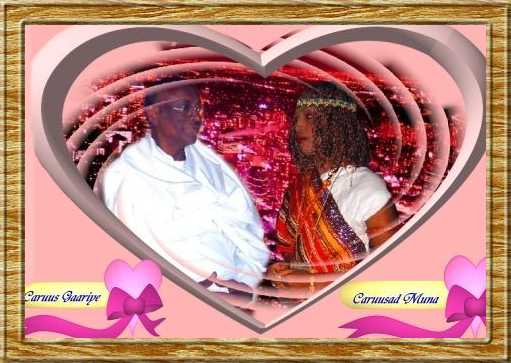 Ku Darso Taariikhda Fanaanka: Click to View or Add Text. On this home page we'll introduce you our most beloved celebrities singers,song writers,composers, musicians and poets. Gaarriye is currently touring Britain with five other poets. Each is expected to find an audience among the communities of migrants from their home countries who have settled here - communities that have often been ignored or vilified. In three cases - Somaliland, Sudan and Aghanistan - they are countries that have seen recent or ongoing conflicts. These are also places where poetry has a particularly important role. Si wax iila arkaaya ee- na midayso ujeedo." Ama dayday noqon karo,------------------------- Daba-laab ku xoogsada "
Raggii diinka qalan jiray---- marna daafida u cunay. Duullaan laxaad lehba---- wiilashii durqumi jiray. Daba laabka kaaraha --- danabyadii ku furan jiray. Ama dibadda ka halgamay--- ama dayn ku fara baxay. Ama dirirta gudihii --- si udadan ufulin jiray. Abwaan Xasan X C/Lahi "Geney" wuxuu kaalinta hore kaga jiraa abwaanada xaga suugaanka iyo dhaqanka ugu cod karsan,runtiina waa halabuur dadkoo dhami jecelyahay. 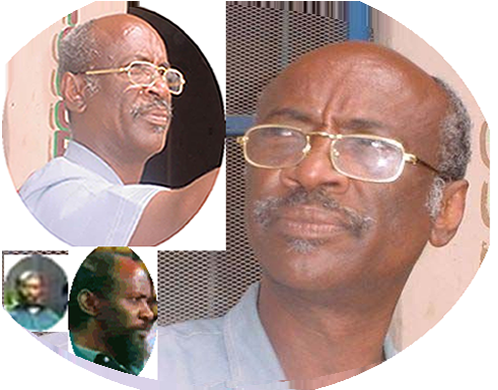 Faisel was born in 1945, to Omer Mushteeg and Amina Mohamed Bulxan. Both his parents were respectable community members in the city of Hargeisa, Somaliland. 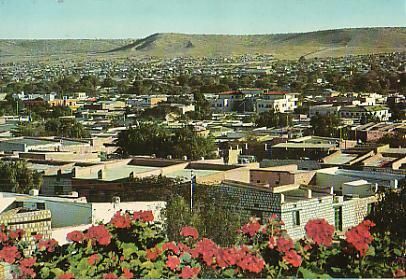 Amina’s father was the great Berbera poet and chief of Somaliland, during the late 19c and the beginning of the 20c, Mohamed "Bulxan", who coined the famous Somaliland poem "Abtirsiimada Guud baa loo Golaaf tamayaa" or "people are fighting for their family tree". He also composed great number of poems, such as the one we have in here called " Dal-dhameeye", meaning around the world.You can read that poem in Somali in this page Dal-dhameeye. He finished his grade school at Sheekh Bashiir Elementary School in Hargeisa, Somaliland, where he had the opportunity to be taught by such great teachers and world famous people. 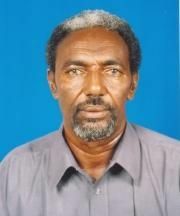 Late Sheekh Ali Ibrahim, an Islamic scholar who has written many books and Arabic and Omer Arteh Qaalib, who became a foreign minister of what, were once known as "Somalia". He later went to a boarding school in Amoud, which is located thirty-five miles northwest of Hargeisa, Somaliland. He finished both his intermediate and teacher training at Amoud. Again, he had the good fortune obeying taught by such teachers as Sheekh Yuusuf Sh Ali Gurey, the 1982-83 President of Somali National movement and Mohamed Ali "Sheef", who became an Ambassador. As a teenager, his peers knew Faisel as a talented singer. But it was not until he finished school that he was discovered by the then- Minister of Education, Yuusuf Ismail Samates "Ghandhi". "Gandhi" took him to the then capital city of Somalia, Mogadishu. One night, "Ghandi" threw a party in order to show off to his friends this wonder kid, who could sing like no one else. The Sudanese Ambassador who was present at the party heard him sing "Sudanese/Nubian" songs and could not believe his ears. He offered Faisel an opportunity to go to Sudan and study there. But upon hearing he would have to wait another six months in Mogadishu before he can go, Faisel declined the offer and headed back to Hargeisa. Events: Click to View or Add Event.